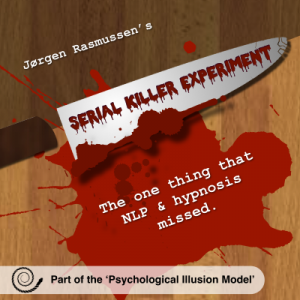 After over 20 years of working with some of the toughest clients the ‘Serial Killer Experiment’ is one of Jørgen’s most used and ‘go-to’ approaches to help clients have a breakthrough. The principle it points to is one that most NLP practitioners and hypnotherapists have simply missed. 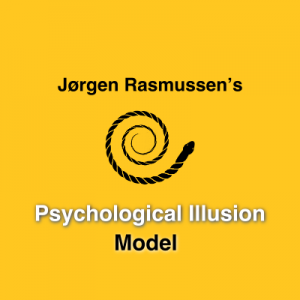 Over 3 hours of material including live demos.